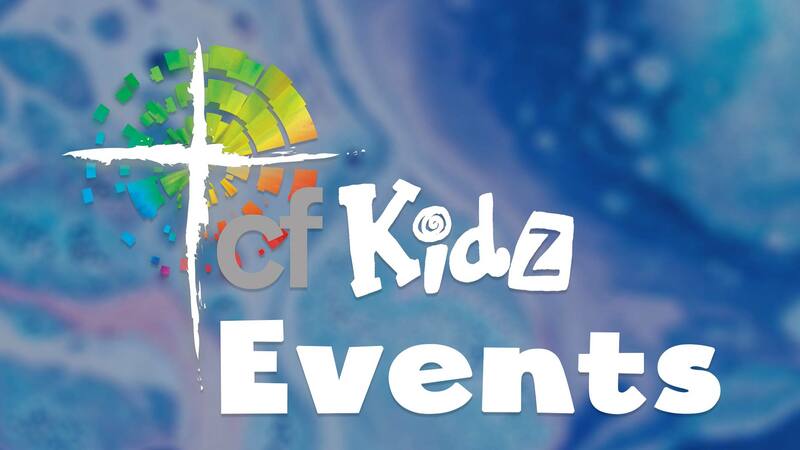 Check out our upcoming cfKidz events! We believe that children are a gift from God and that He has created every human with a capacity to know the love of God. Our desire is that families would have the truth of God as the standard for all that they are and do as a family. Our hope is that the activities that we do as a church family equip and assist families to lead their children to Christ practically and spiritually. 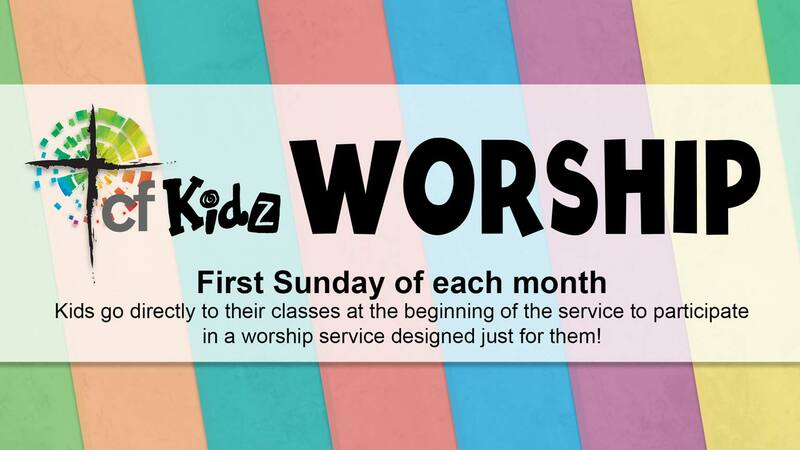 cf Kidz strives to engage children in godly relationships with others and most of all with their heavenly Father. We believe that God is our Father, Teacher, Savior, Friend, and so much more. As we lead our children in the way of truth we believe that the Holy Spirit is our guide on this life-long journey. Our church family is available to assist, reinforce, support, encourage, and equip parents for spiritually leading their families in the way of truth. Click below for more resources and to connect with us on Facebook and Youtube. Children are engaged in discovering and embracing who their Creator, King, Savior, and friend is. Children are encouraged to seek to have a daily relationship with their Savior throughout their whole life. We use a variety of techniques and tools that are engaging for children, age appropriate, accurate and understandable for kids, provides tools that can be used by families, and is relevant to what kids deal with in a secular world. Our volunteers have a passion for sharing the love of Jesus with our children ages birth through 5th grade. Our volunteers are required to fill out an application and background check prior to working with our children’s ministry.